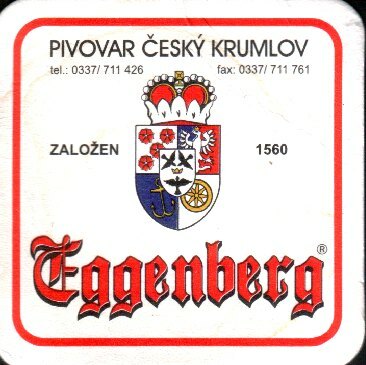 Eggenberg Brewery at Český Krumlov - TBS - travel agency for all your travel needs in the Czech Republic! This modern brewery is situated in the historical Eggenberg brewery building. The pride of Eggenberg is the high quality of ingredients used in the preparation of their delicious beer. Excursion incl. gift and tasting. After the excursion lunch is available at the brewery restaurant. 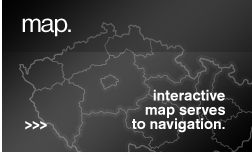 160 km south of Prague.